A-1 Self Storage offers business storage solutions to meet the needs of busy professionals including sales reps, pharmaceutical reps, manufacturers, retailers, professional services, and business owners. Free up valuable office, warehouse commercial space, or garage by storing files, records, excess inventory, furniture, equipment, seasonal displays, merchandise, promotional items and much more. 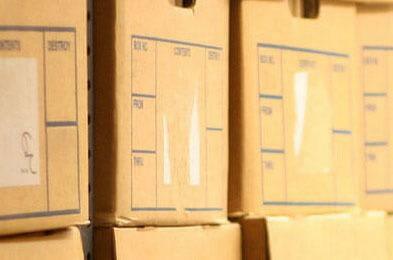 We are your complete business off-site storage experts!